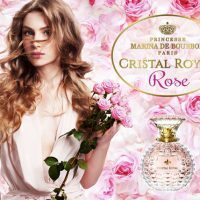 At TFWA-WE 2017, Marina de Bourbon launched its new fragrance Cristal Royal Passion with fruity, gourmande and floral notes, signed Princess Marina de Bourbon. 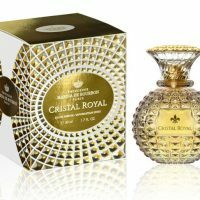 With the new fragrance for women, Cristal Royal Passion, launched at TFWA-WE 2017, the Princess Marina de Bourbon evokes three centuries of elegance in French royalty: Cristal Royal Passion expresses passion, gourmandise, beauty and refinement, transmitted from queens to princesses. 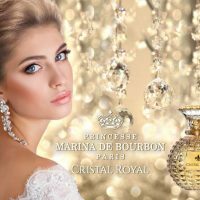 Marina de Bourbon is a perfume house founded in 1994 by Princess Marina de Bourbon, whose husband, Prince André de Bourbon Parme, belongs to the Maison de Bourbon Parme, from the Capetian family. 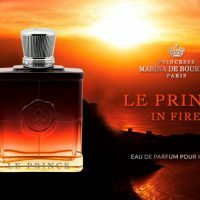 Worthy of a fairy tale, the life of the Royal Highness Princess Marina de Bourbon Parme is akin to a lineage whose fascinating fate combines both a taste for excellence and a passion for the French art of living. Passionate about decoration and fashion, Princess Marina de Bourbon has become a true Parisian icon. 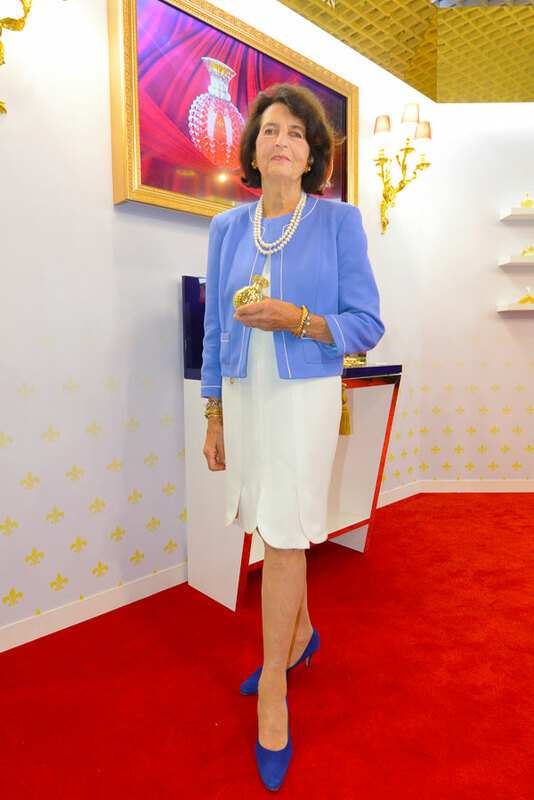 Princess Marina de Bourbon first opened a gift and antique shop in Saint Germain des Prés where she is exhibiting original objects selected during her travels around the world. 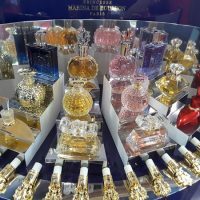 A few years later, she opened her fashion boutique under the name Marina de Bourbon, at 112 Boulevard de Courcelles in Paris, to present her latest Couture creations and accessories. 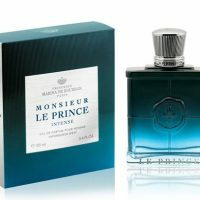 On the strength of its success, the Princess launched her firts perfume in 1994, Marina Classique and, to sublimate her olfactory creations, she choses bottles created by great crystal-makers, bottles presented in luxurious boxes and cases, as perfumers Gantiers and Merchants Fashion used to do in the eighteenth century at the Court of Versailles. 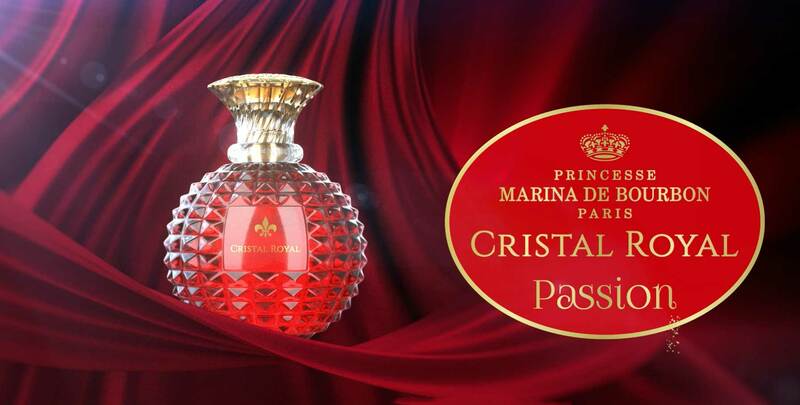 With the new Cristal Royal Passion fragrance, we find in this beautiful red crystal bottle Marina de Bourbon’s personality. 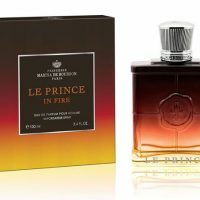 Red, the color of love, passion, fire, blends perfectly with the sensual and refined spirit of this fragrance that is both captivating and full of voluptuousness. 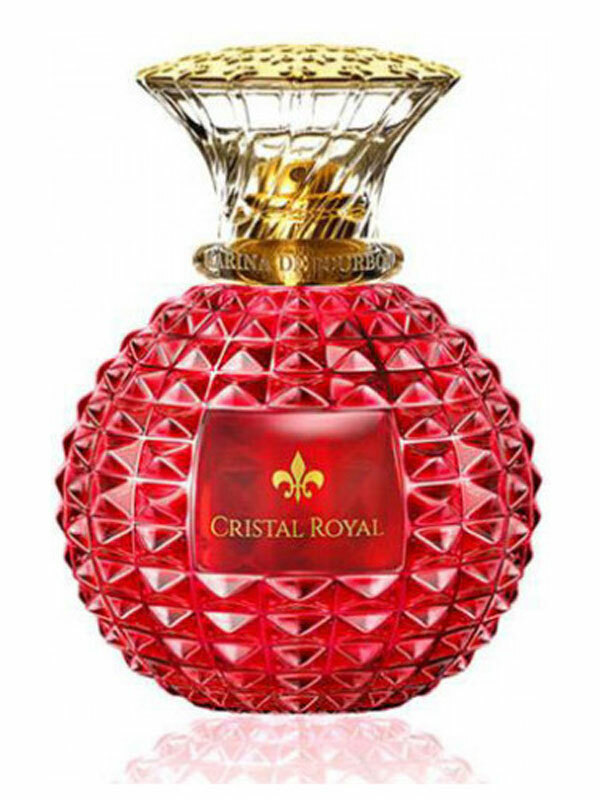 A torrid sensuality is thus concentrated in this beautiful red crystal bottle, signed Princess Marina de Bourbon. 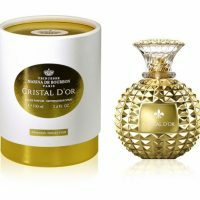 This fruity and gourmand floral fragrance opens with notes of bergamot and pear. 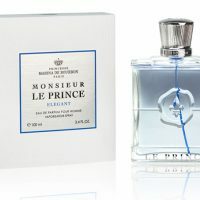 This blend announces the freshness of the orange blossom and the sweetness of jasmine and violet. 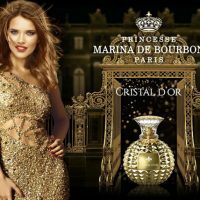 The background of the composition is based on powerful, sensual and gourmand aromas, with notes of patchouli, amber and praline. The bottle is a piece of refined and elegant eye-catching piece of jewelry. 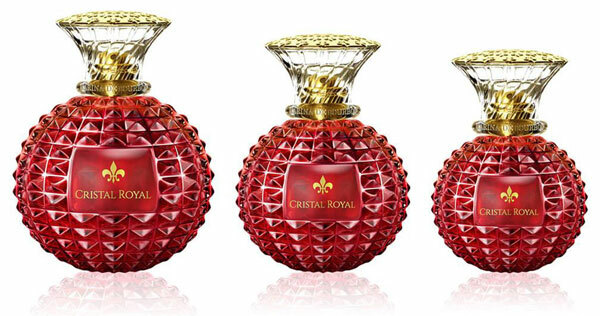 The prism-shaped glass reflects the passionate and sensual spirit of the Cristal Royal Passion Eau de Parfum. 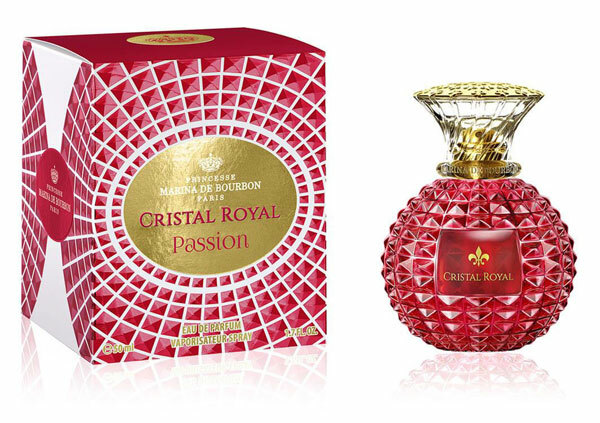 Each facet of a crystalline red shines a thousand fires of passion. The precious cork, adorned with a fleur-de-lis, emblem of royalty, crowns this magnificent sculpture with timeless elegance. 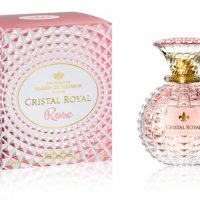 Cristal Royal Passion will be on sale in April 2018 as Eau de Parfum in 30, 50 and 100 ml bottles. The collection also includes a 150ml scented body care lotion.